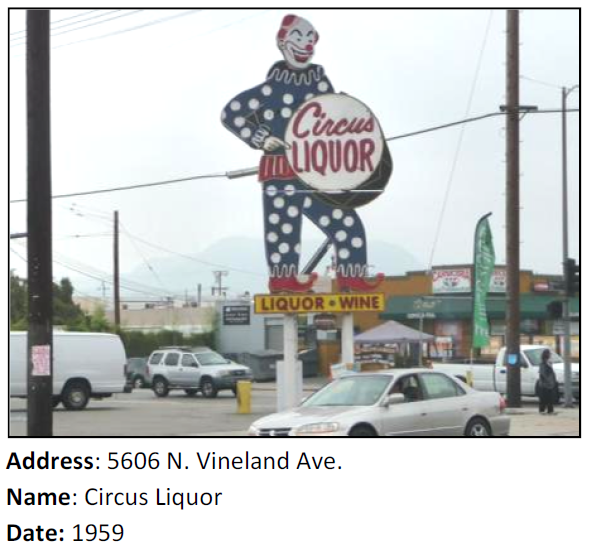 1959 – 5606 N. Vineland Ave.
1953 - 12822 W. Bessemer St.
1961 - 6105 N. Lankershim Blvd. This eye-catcher is considered to be Mid-Century Modern in style. Very effective on passing drivers, unless of course they’re afraid of clowns.